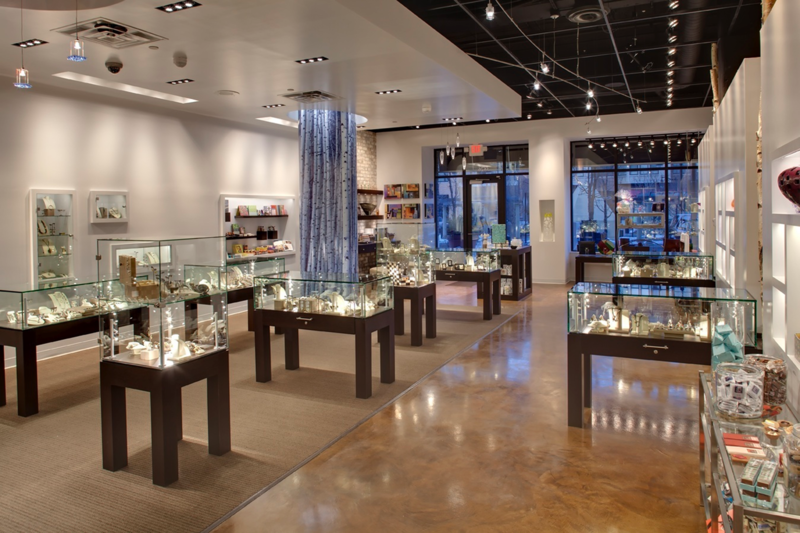 Illuminate your retail space with HyLite LED Lighting. HyLite LED Lighting can help that new toy look extra shiny, or make those heels from cute to must-have in the right light. 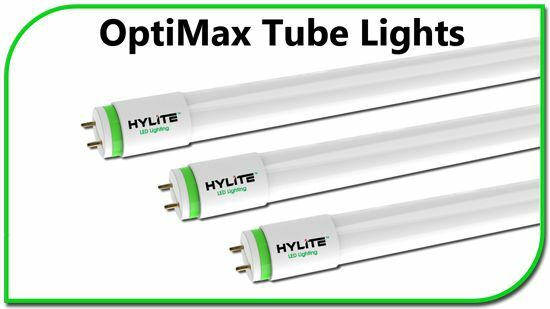 HyLite LED Lighting provides a variety of fixtures, lamps, and retrofits to meet your specific application needs. Lighting can make a world of a difference in a customer's shopping experience, from highlighting the details on a designer dress to showing off a vibrant window display. 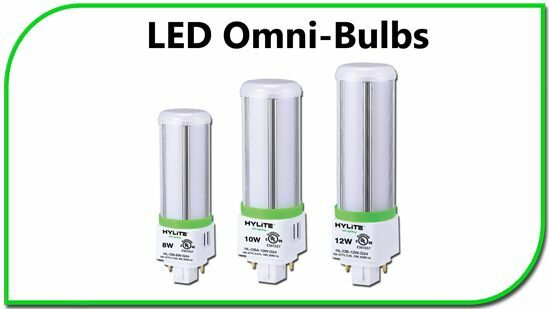 Allow HyLite LED Lighting to help provide a bright, safe, and well-lit atmosphere for your customers' shopping needs.